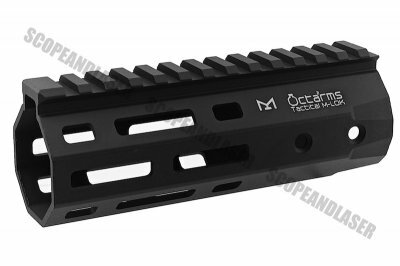 The M-Lok System Octarms Tactical Handguard can upgrade your rifle with designed ergonomic as well as durable. 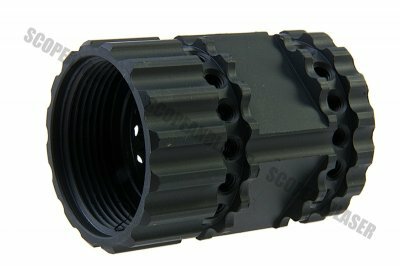 The product features M-Lok interface system enhances the rail's functionality allowing plenty of space for Picatinny rails surrounding your handguard. 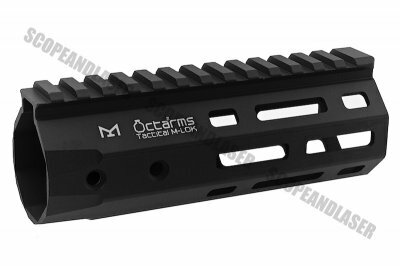 The Octarms also offer a true free floated handguard that removes unnecessary weight and allows for a wide range of accessory placement. 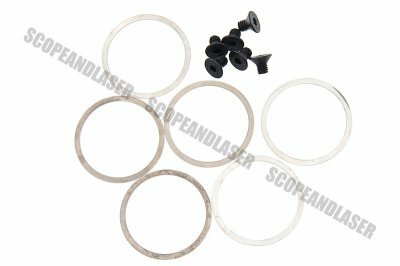 The M-Lok System is intended to be used as a direct attachment method for gun accessories such as flash light mounts, laser modules, sights, scope mounts, vertical grips, rail panels, hand stops, and many others. 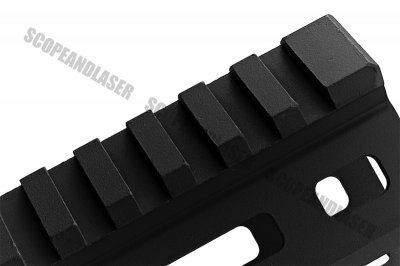 The Handguards comes in lengths of 380mm, 345mm, 290mm, 233mm, 201mm & 145mm in Black or Dark Earth.